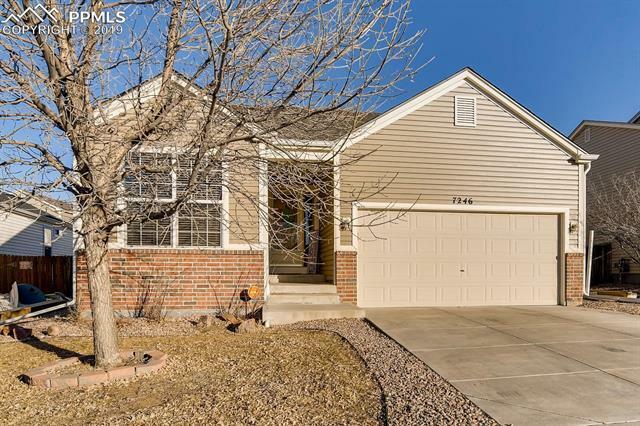 Welcome to this beautiful 3 bedroom, 2 bathroom ranch style home. Featuring an open floor plan and view of your guest and family from the kitchen. Very nice backyard! Easy access to Mesa Ridge Pkwy. Come see today. This home will not last long.